It is safe to say that when you are shopping around your local market, you want to be sure that the produce you choose is at its freshest. 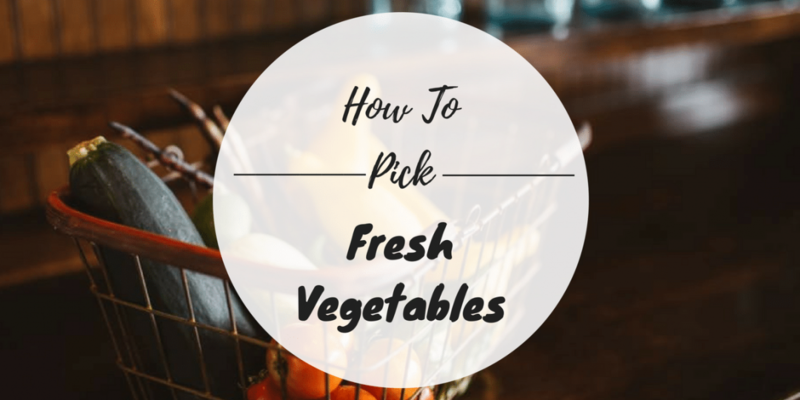 There is no definite rule as to the rights and wrongs of choosing fresh vegetables, but let’s explore the best possible way to never choosing rotten produce. It is important to note that many farmers that sell their freshly grown produce to markets, pick the produce well before it is ripe in order to allow for shipping, storing and selling time. Therefore, it is not often that you will find produce that is rotten in the shop, as the shop would obviously incur a great loss if most of their produce were not able to sell. However, with changing climates and delays in delivery, there is still the great possibility that the produce in your local market may be over ripe or not ripe at all. Let us evaluate a few ways to tell whether the produce you’re choosing is at its optimum prime. 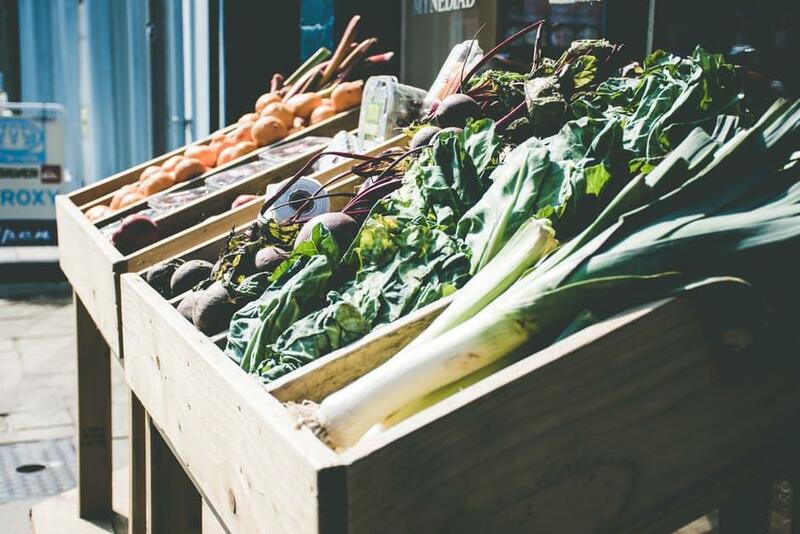 There are several key schools of thought that one should bear in mind when attempting to select your fresh produce. 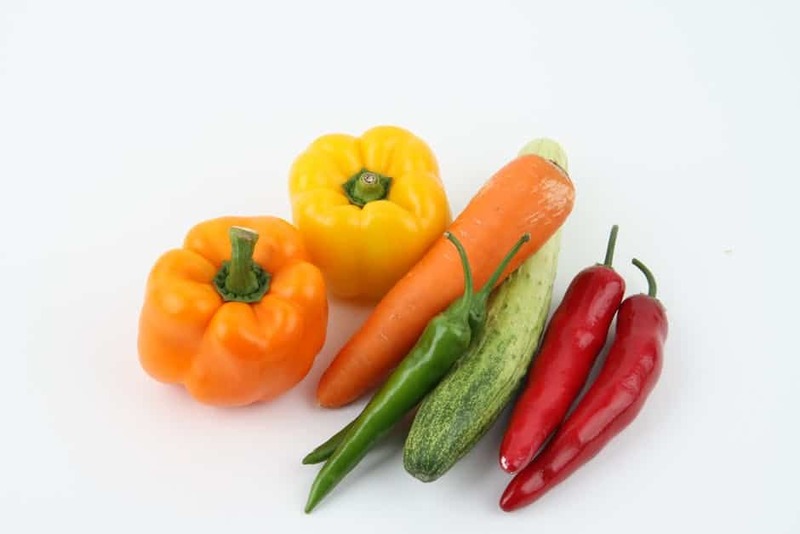 V﻿ibrant, bright color﻿﻿ – The fruits and vegetables that you select at market should always have a bright, consistent color and should never have bruises on the skin as this means that the fruit or vegetable will most definitely be damaged inside. When we talk about stem fruits such as cherries it is important to note that the stems should always be green as this is when they are at their ripest, so cherries with brown stems are not suitable. 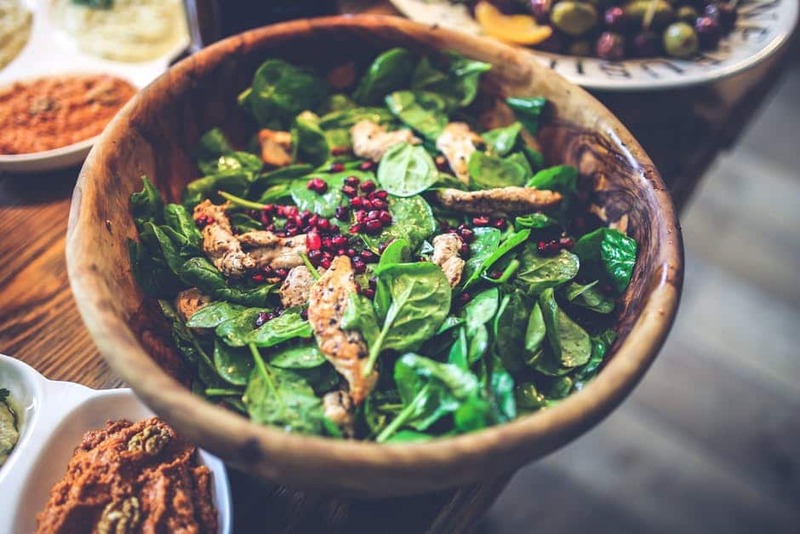 Weight – Now, this may sound like a bizarre thing to consider when choosing produce, but it has a vital role to play in the decision making process. Fruits in general should not be light in weight as this means that they will be mealy and dry inside. A fruit﻿﻿﻿ that is relatively heavy in weight will be juicy and crisp, so when making your decision weigh the fruits against each other and go with the heavier fruit, you will not be disappointed. ​Firmness – The fruit and vegetables that you select should have a certain firmness. Now let us not make the mistake between firm and hard. You certainly do not want a fruit so hard that you could use it as a cricket ball. Firmness is better described as plump to the touch. It is of course good to have some knowledge in this concern, as while certain fruits such as oranges are best firm, figs are at their very best when soft. Fragrance – This sounds ludicrous as surely a fruit or vegetable can’t have a smell? Well, produce should always smell faintly of what it is going to taste like. It is also good to note that fruits that aren’t ripe have no fragrance at all. The best way to test a fruits fragrance is to smell the part of the fruit that is or would have been attached to the stem that is where the fragrance is most pungent. While fruits and vegetables fall under the umbrella group that is Fresh Produce, they have very different ways of testing for freshness and ripeness. 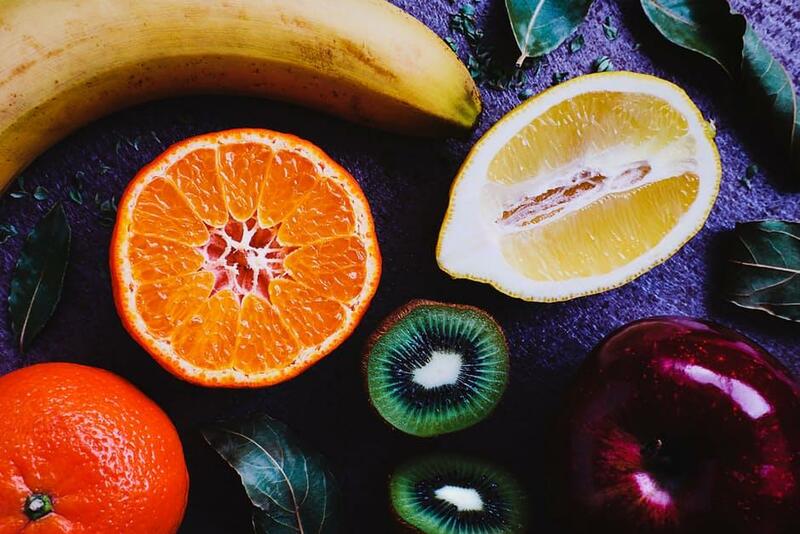 Fruits should always be brightly colored and the skin should have no dents or pits as this indicates that the fruit is bruised beneath the skin. The surface of the fruit should be smooth, indicating maximum ripeness. When it comes to Citrus fruits, such as lemons, limes, and oranges, it should be noted that if they are too hard they will be dry and chalky on the inside. An overpowering smell when it comes to fruit is a very clear indication of over-ripeness. If a fruit has a sour smell it is pass its prime and should not be bought as it is most definitely spoiled. A light, the perfumed fragrance is the right smell when it comes to fruit being ripe. If you are in doubt when standing in front of the broad array of “fresh” fruits on display in your local market, look for the brightest, sweetest smelling fruit and you will have the freshest fruit of all. Are you standing in front of the vegetable aisle, wondering how you can possibly know which vegetables are fresh? Vegetables should be bright in color with a consistent surface with no dents or bruises and they should be firm to the touch. Root vegetables such as potatoes and turnips need to be as firm as possible as any indentations or bruising is a very clear indication of slow rotting and no doubt when you cut into your vegetable, most of it will be spoiled. 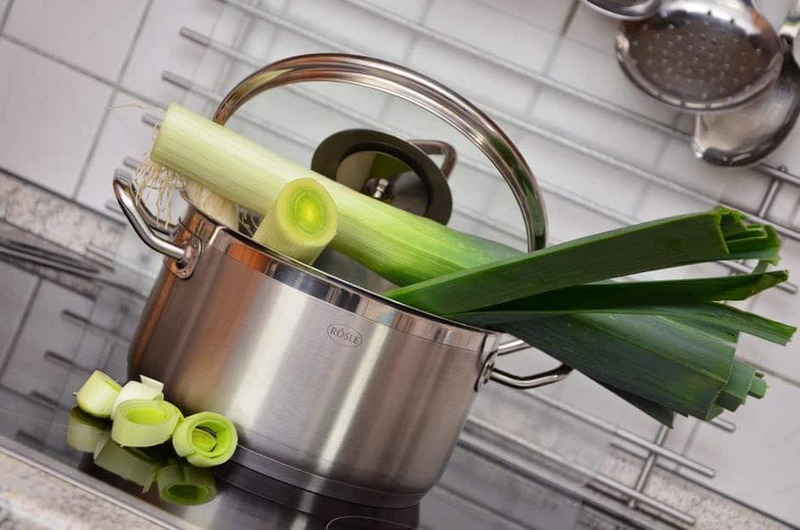 One should, of course, expect a few nicks and tears in the leaves of vegetables as there is no guarantee as to how vegetables are handled during the shipping process but these should be purely on the surface and outer leaves and not right to the core. The best and most fool proof way of assuring the integrity of your vegetables is to snap a leaf in half. The snap should be crisp and clean, indicating ultimate freshness. Attempt to do this snap test at the bottom of the leaf where it will be freshest. It is preferable to have a good knowledge of which fruits are in season as this affects whether they will be ripe or not. Your local market should have trained staff that are able to give you this information, so you shouldn’t be afraid to ask. Let us have a look at a few of the fruits and vegetables that have tell-tale signs as to their ripeness. 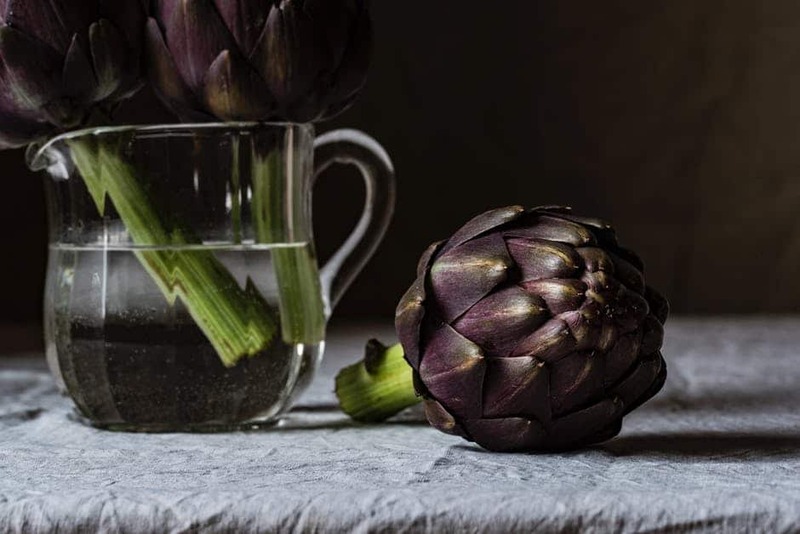 These tangy vegetables appearance tells you everything about their ripeness, the leaves of the artichoke should have a distinct squeak to them and the globes should have very tight leaves. These gorgeous green spears need to have a vibrant color and they should be firm and have a good snap, as opposed to being limp and wilted. 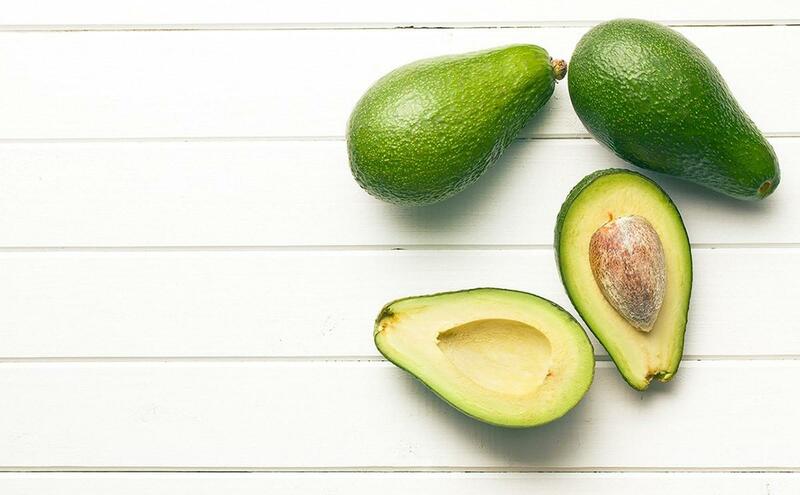 The Avocado is a vegetable that needs to be distinctly identified for its freshness. This spunky vegetable needs to be soft and have no dents or cracks in the peel. 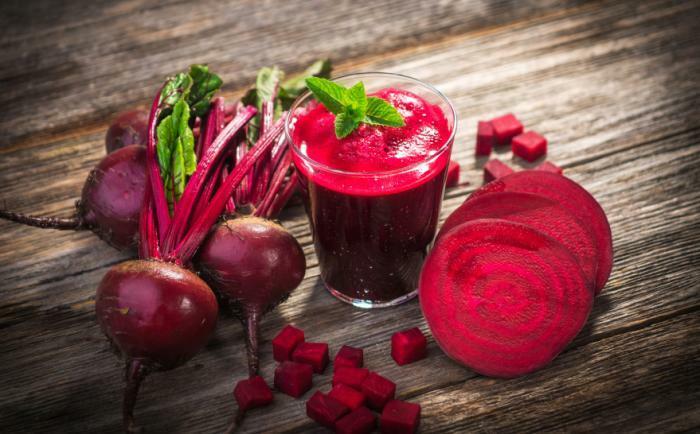 Beets should be vibrantly purple in color and have firm, fresh stems that have not wilted. 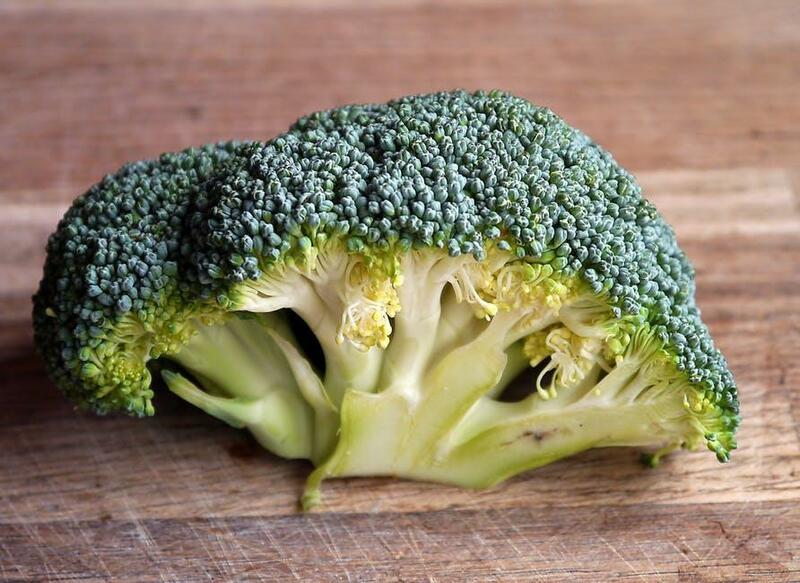 When selecting a bunch of broccoli for your next casserole, it is best to make sure that the leaves are crisp, the florets are tight and the stalks should be incredibly firm and should not be bruised. 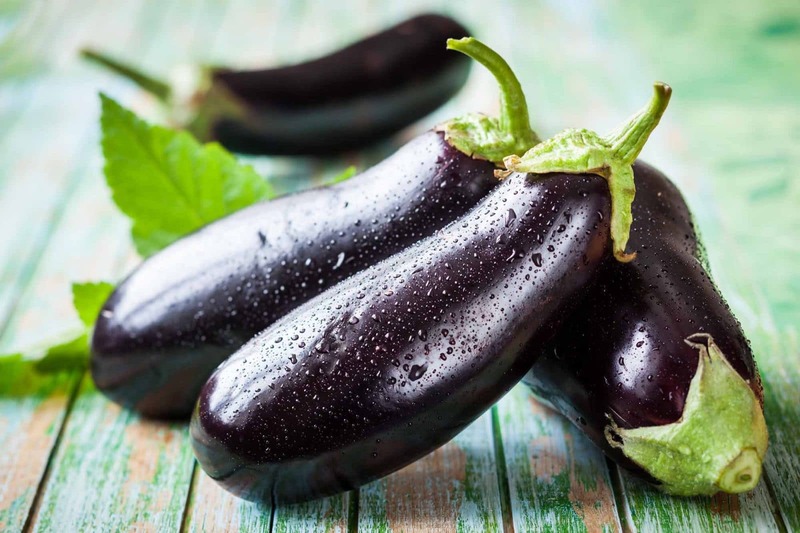 The eggplant is most popularly known by its plum, purple color. When you hold an eggplant in your hand it should be firm and heavy as well as having a shine in the skin. 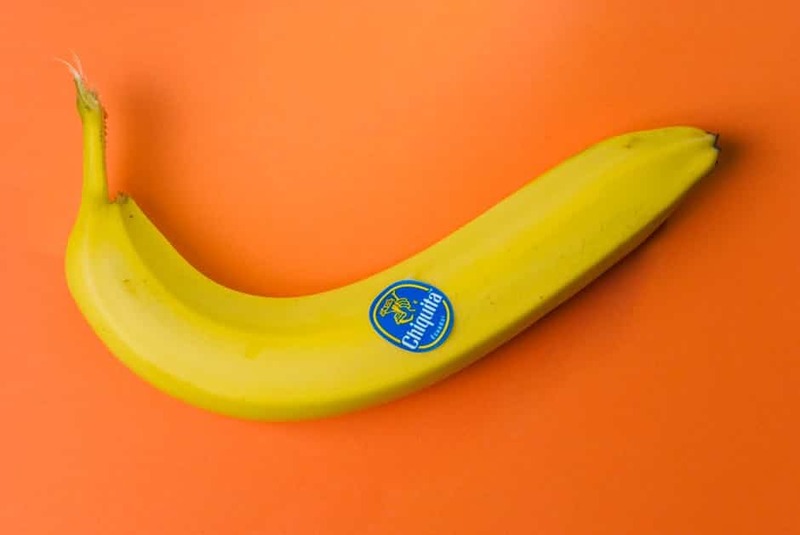 Due to their popularity, bananas are imported year round to ensure they are always “in season”, however it is always best to ensure that the bananas you select are free from bruises or soft spots. Peter Rabbit’s favorite vegetable should be selected only if they are bright in color and have a smooth skin. 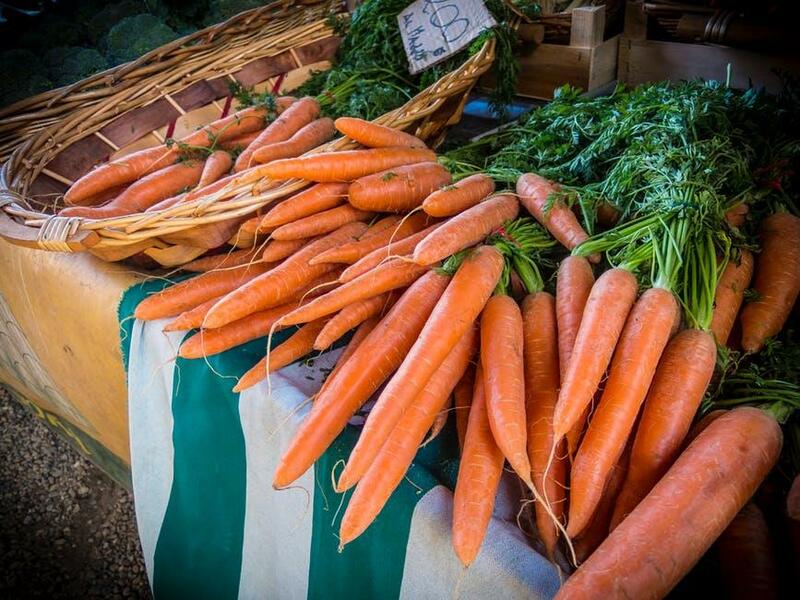 A good point to keep in mind is that if you happen to buy carrots with the green tops, cut them off before you store them as they deplete the carrots of their natural nutrients. 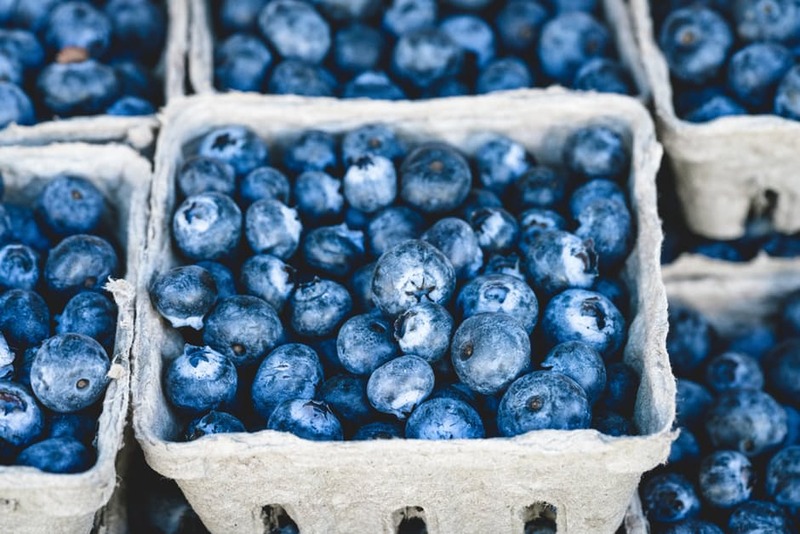 Berries are prone to accumulating treacherous mold if they are in their packaging for a long period of time, therefore thoroughly inspect your punnet of berries before you purchase them. 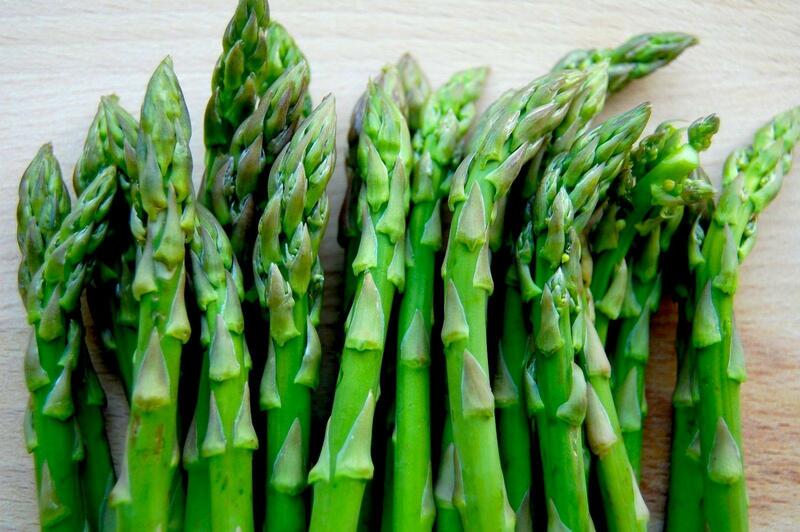 These delightful green vegetables should have dark green leaves and supreme white bulbs. The leaves should not have any blemishes or tears on them. 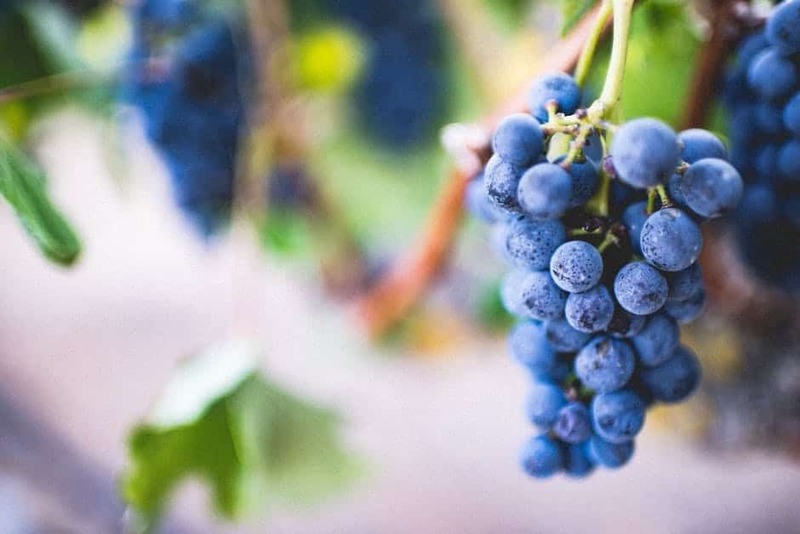 Not unlike the berry, grapes are prone to mold and should be thoroughly inspected before purchase. They should be firm and not bruised or soft. Try have a taste of the grapes before you buy them from the market. 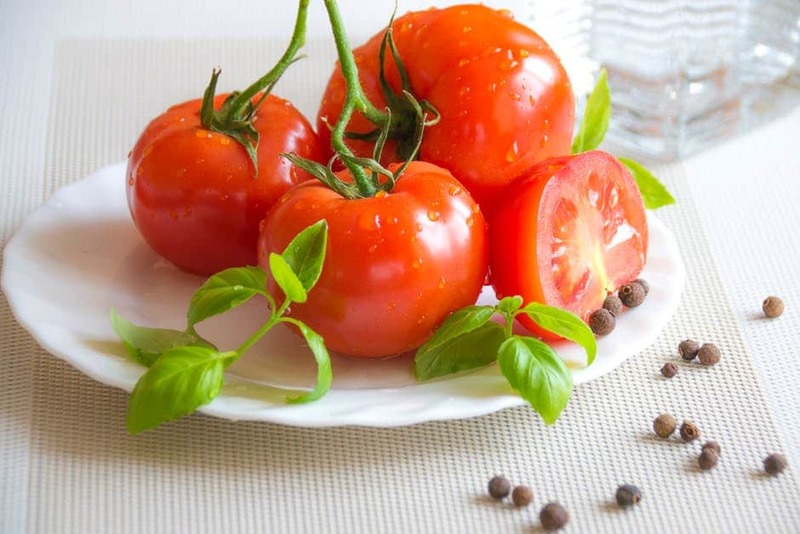 When tomatoes are ripest they have a fragrant, fresh scent. They should not be soft or have any bruises but should rather be firm to the touch. 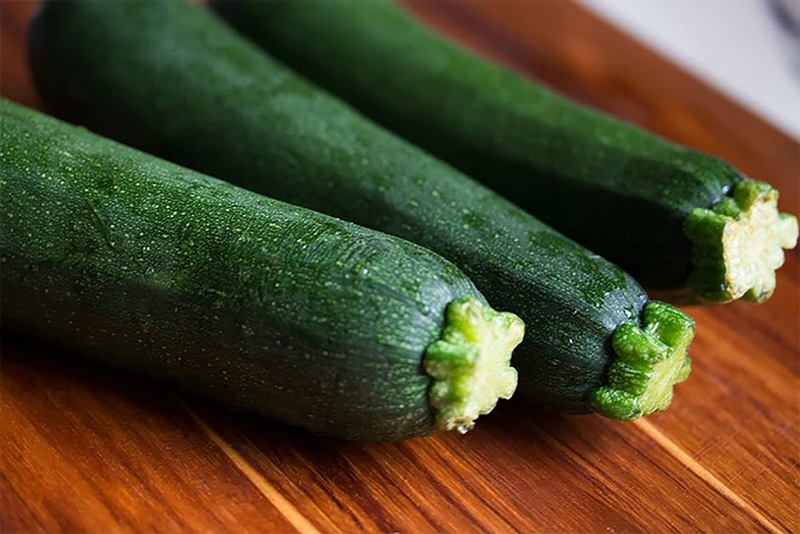 Zucchini is one vegetable that has to be as firm as possible. The skin should be a dark shade of green and they should not have any softness or bruising, as this indicates slow rotting. The leaves of this rapid growing vegetable should always be crisp and dark green in color. They should not in any way be wilted or soft as in this case the spinach is over ripe and not fresh. It is vitally important that you have some knowledge of seasons and what to look for when trying to purchase the ripest and freshest produce. Go into the market with confidence and ask questions, make sure that you know when the fruit was picked and which of the vegetables are of the best quality. 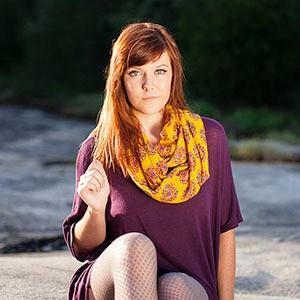 As long as you look for color and firmness, then there is not much room for error.